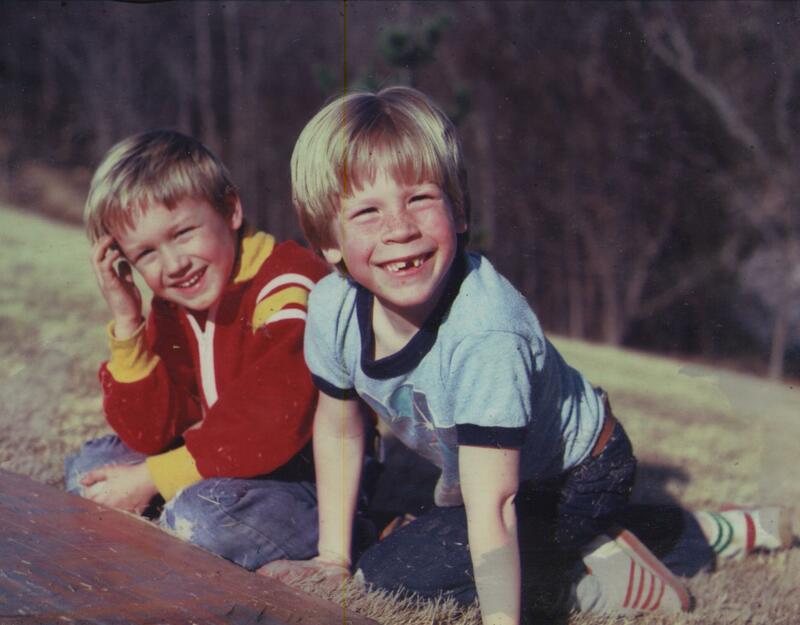 Rob Harriell and Chris Dill have been best friends since they were two-years-old. Rob started making Rude Red because he didn’t like anything he could buy off of the shelf. Everything was too sweet, too hot, had too many chemical ingredients, or a combination of all three. When Rob served Rude Red to Chris, Chris said “Dude! There is nothing like this out there … we’ve got to bottle it!” Chris did his chef magic and the rest will (hopefully) be history!